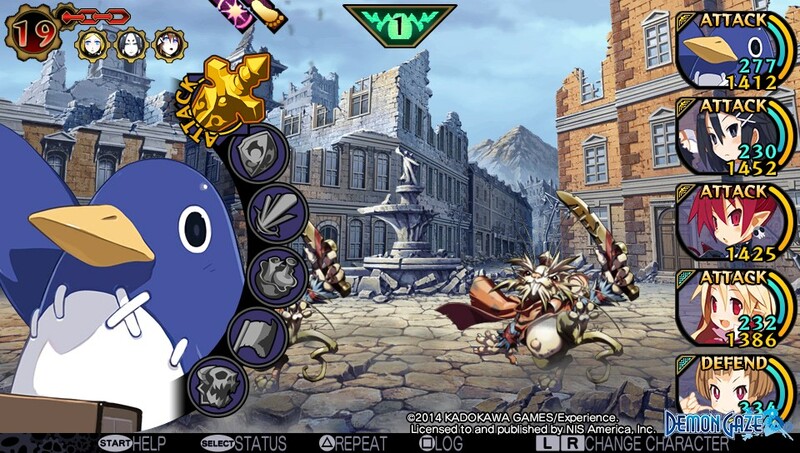 Yesterday, NIS America launched the official English website for the soon-to-be-released dungeon crawler Demon Gaze from developer Kadokawa Games. There is not too much on the website at the moment, but they will most likely update it periodically as the release date comes closer. 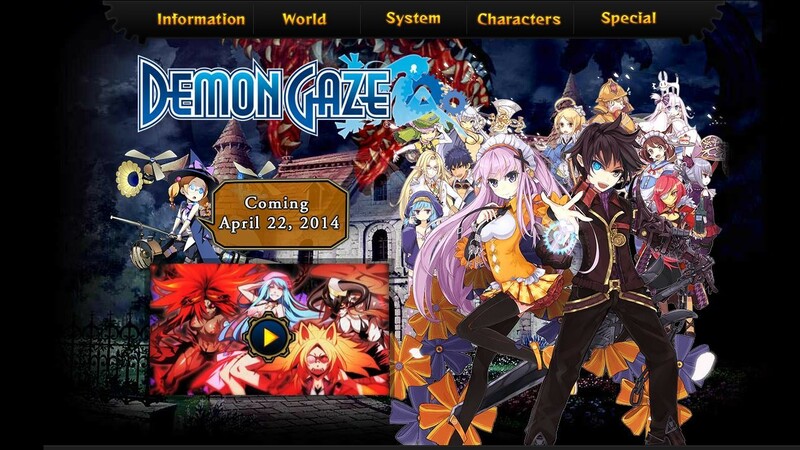 Demon Gaze is a PlayStation Vita exclusive and is slated for release on April 22nd in North America and April 25th in Europe.